Textured rubber coated gripper gloves. 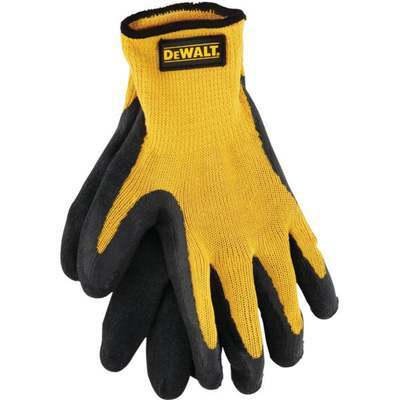 Ideal to use for assembly, material handling, and general construction. Breathable knit back for comfortable fit. Ergonomically designed for superior fit. Seamless fit provides flexibility and high dexterity.